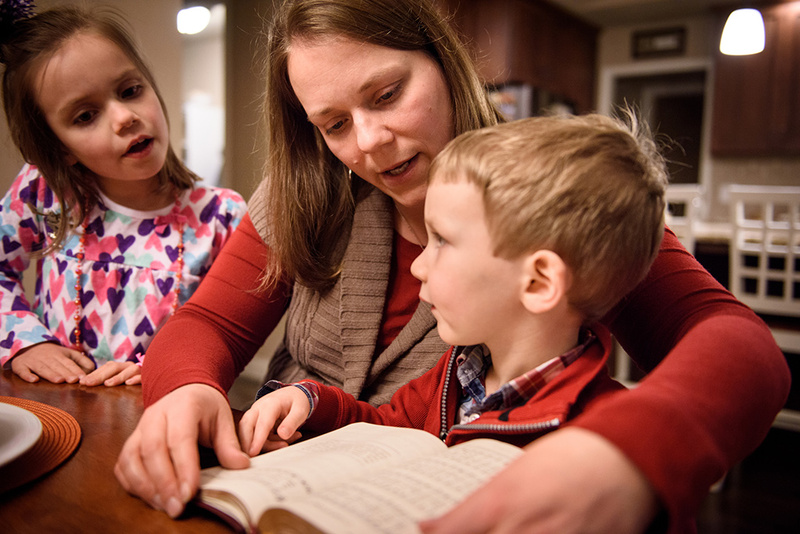 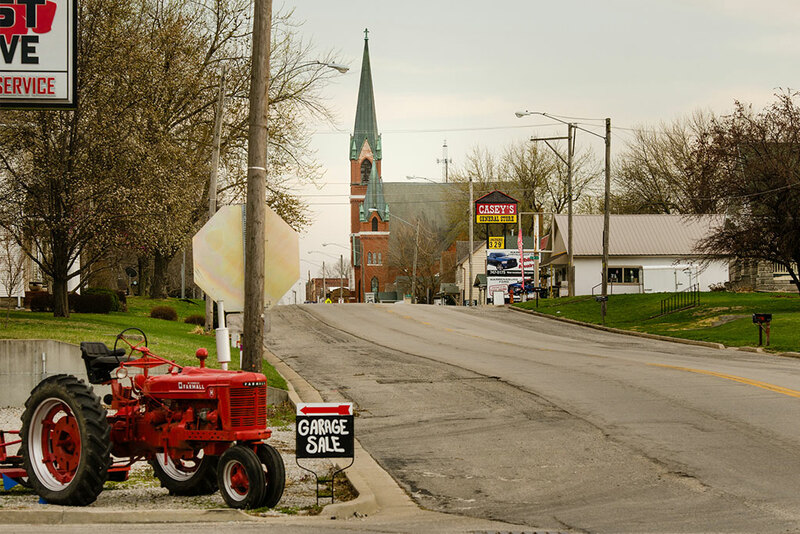 The Synod’s Blue Ribbon Task Force on Lutheran Schools is looking for “creative solutions” to meet the challenges schools and workers are facing. 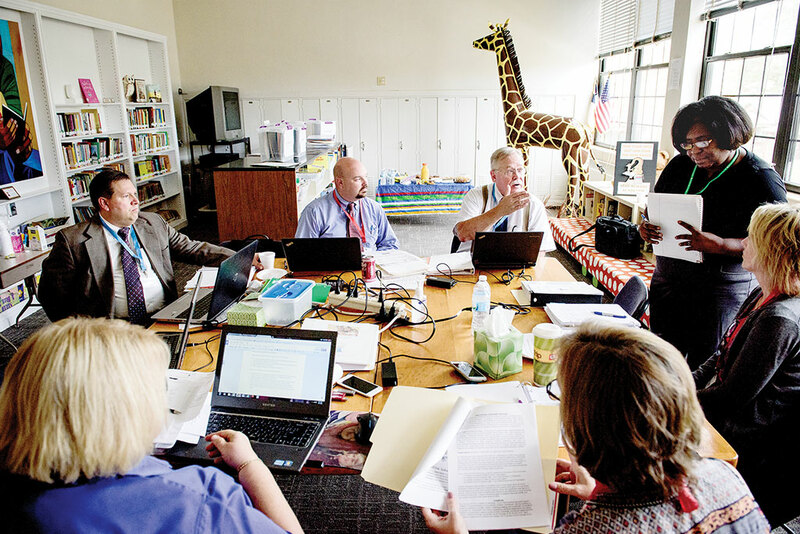 The board also hears updates on the work taking place in the LCMS Office of National Mission. 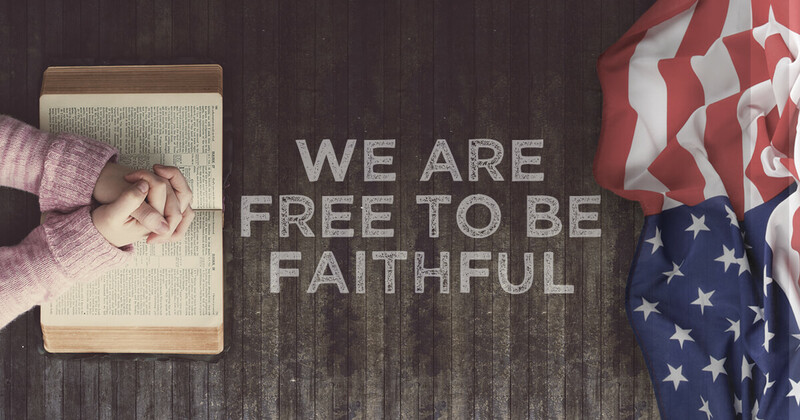 The free materials for the Jan. 22-28 celebration include a resource manual, a new hymn, a bulletin insert and posters. 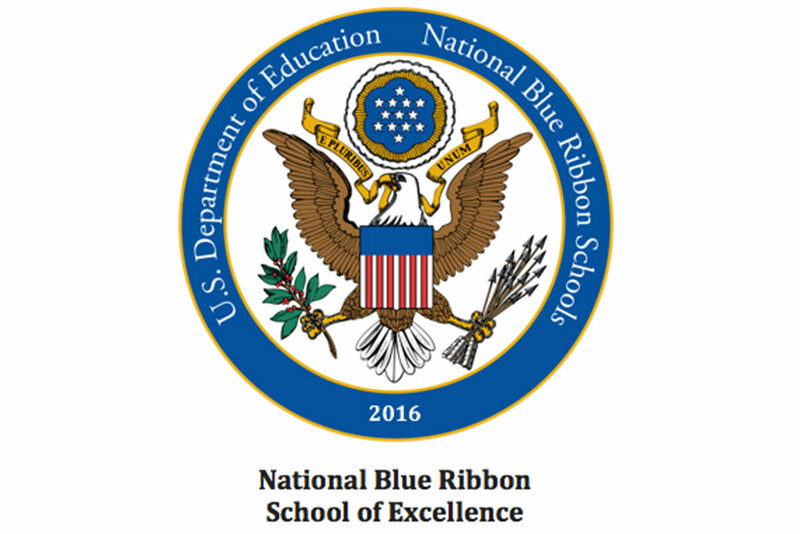 Immanuel Lutheran School, St. Charles, Mo., and St. Paul Lutheran School, Mount Prospect, Ill., are among those named “National Blue Ribbon Schools” for 2016. 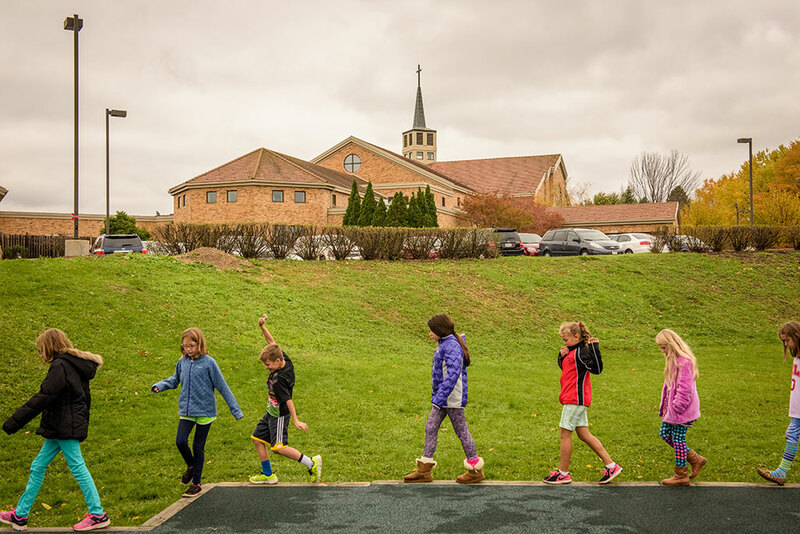 The first National Lutheran School Accreditation “Lutheran School Shepherd” award goes to the Rev. 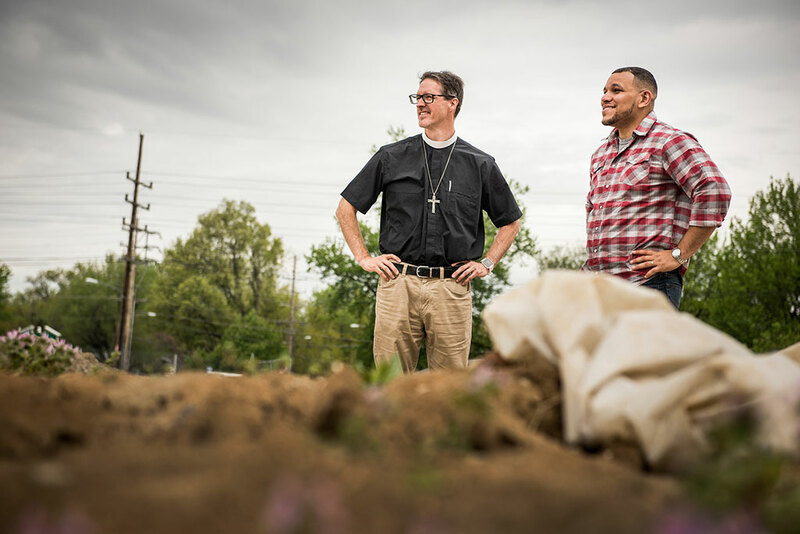 Kevin Jud, senior pastor of Immanuel Lutheran Church in Hamilton, Ohio. 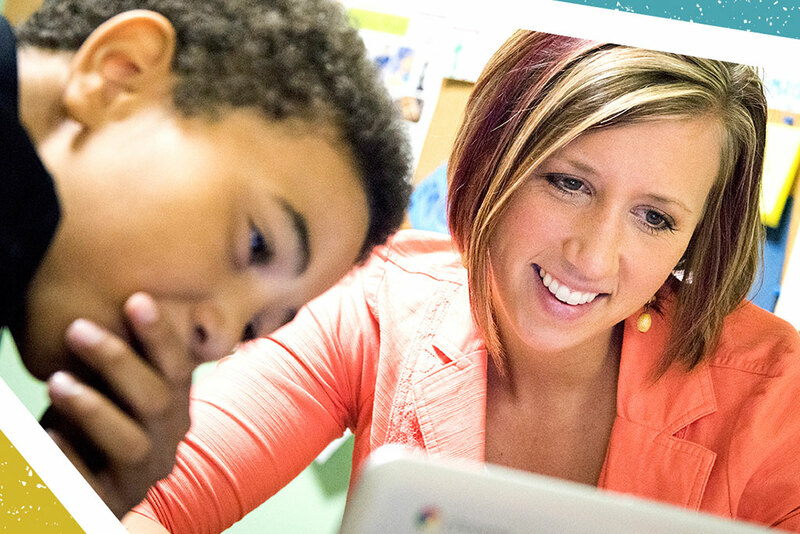 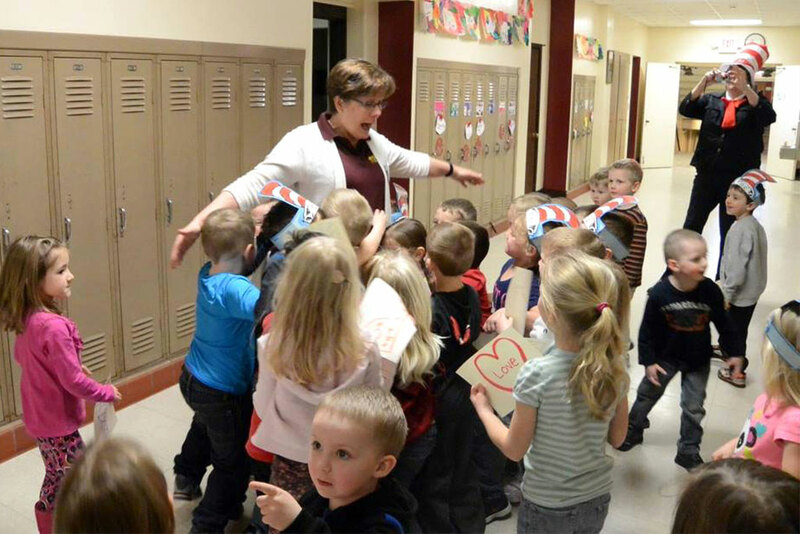 Susan Longmire, principal of St. James Lutheran School in Shawano, Wis., is chosen one of the nation’s best elementary-school principals. 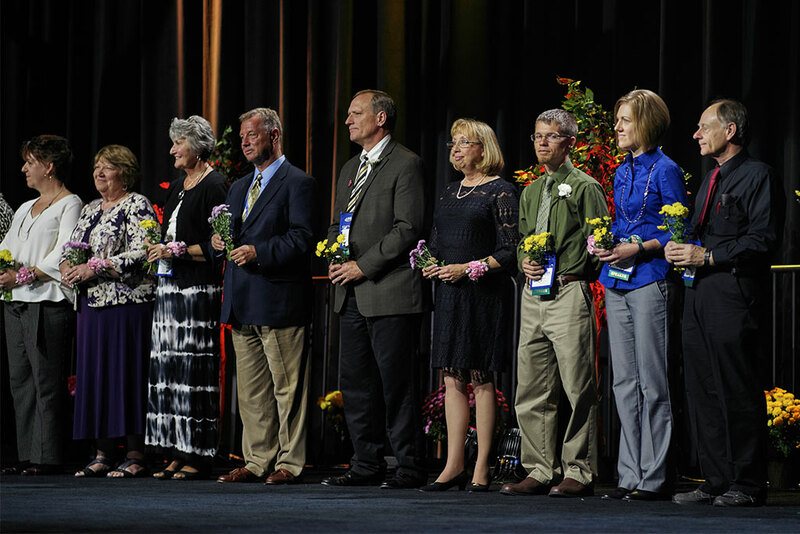 Meeting in St. Louis Sept. 8-9, the Synod’s Board for National Mission hears reports on all 18 ministries of the LCMS Office of National Mission. 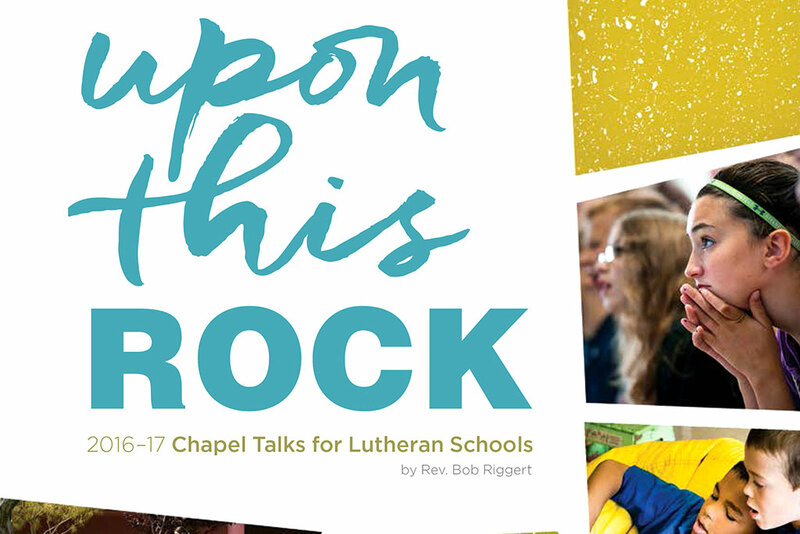 “Upon This Rock” is the title of the new, full-color edition of “Chapel Talks for Lutheran Schools,” an annual worship resource. 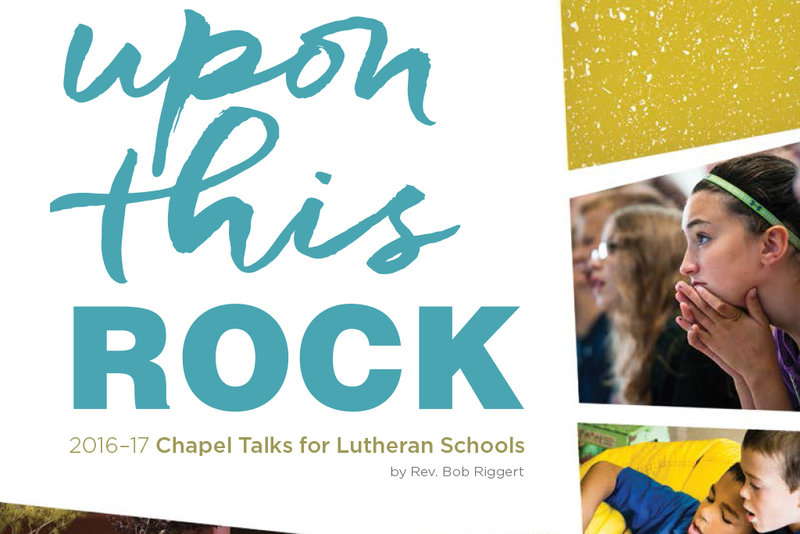 The 2016-17 edition of “Chapel Talks for Lutheran Schools,” titled “Upon This Rock,” is now available from LCMS School Ministry as a free downloadable PDF and for purchase online. 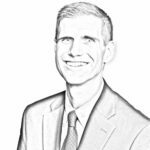 Attorney Gregory Baylor of Alliance Defending Freedom and LCMS ministry leaders address what schools can do and highlight a resource available in July. 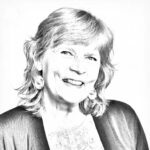 Using a weekly resource that Rev. 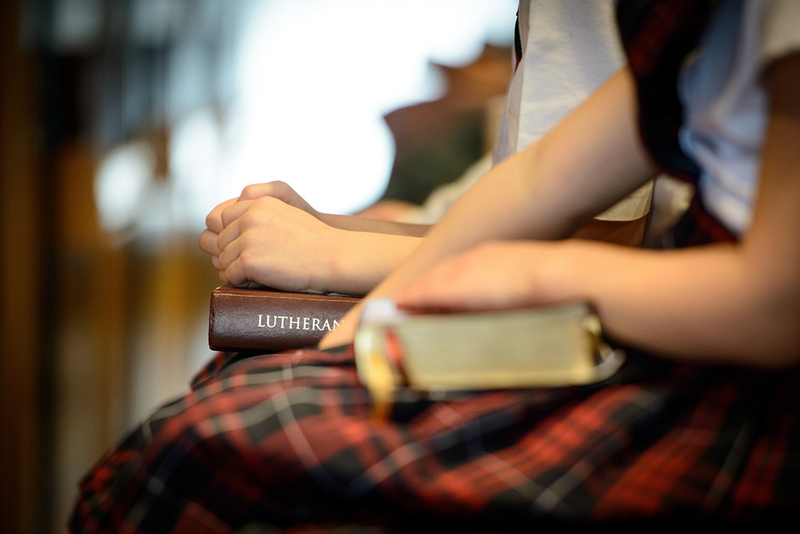 Peter Bender puts together called “The Congregation at Prayer,” everyone from Peace Lutheran Church members to students and families in the school engage in this life and culture of catechesis and prayer. 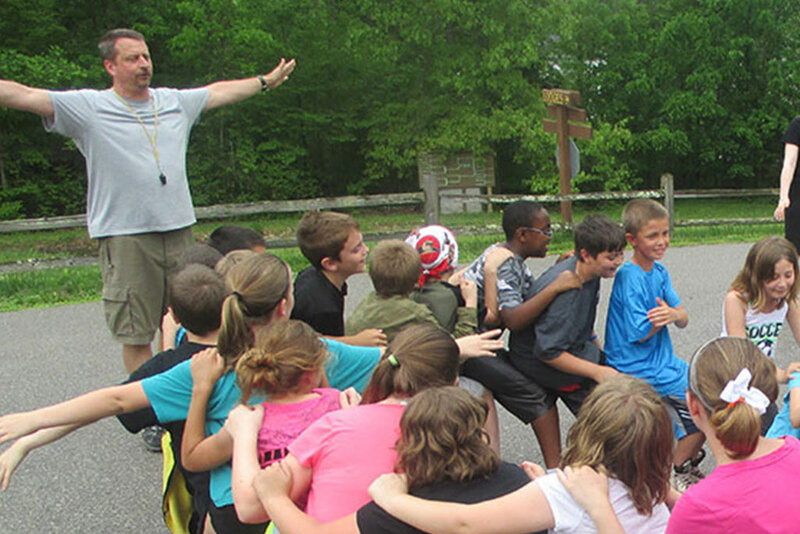 The LCMS equips pastors, directors of Christian outreach, directors of Christian outreach, school teachers and others to support the parent’s task of raising up a child in the way God wants that child to go.